The Boutique "Alberto Pocchiesa" has been successful managed by the family since three generations. 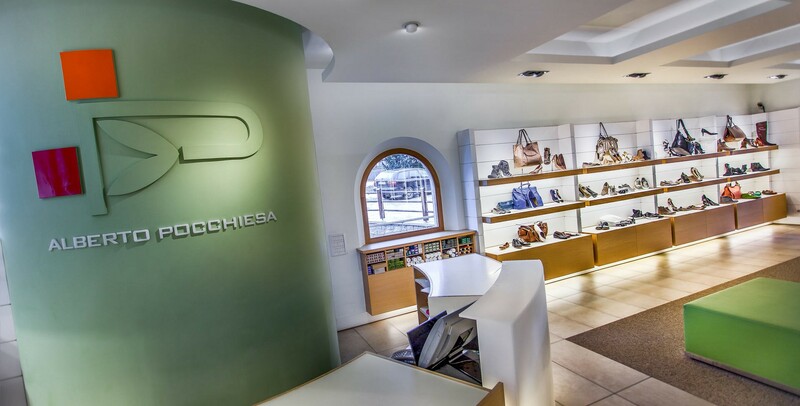 In the year 2007 Alberto Pocchiesa opened with a great success a new Boutique in Corvara in Alta Badia with a new image and the elegance of Italian shoe fashion. 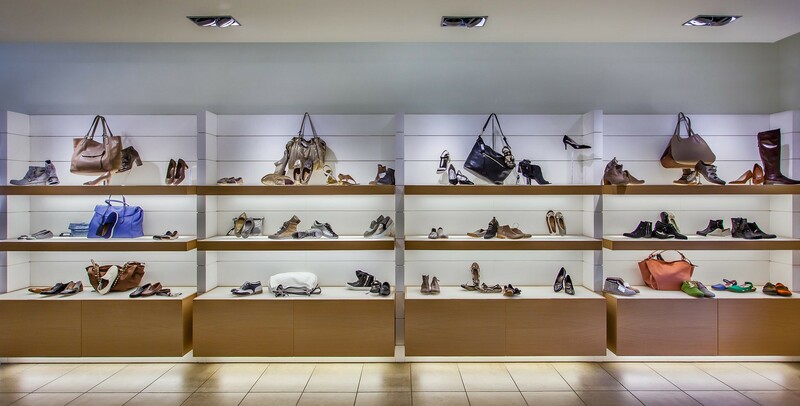 The light colour furnishing, excellent lightning and clear lines emphasize the quality of our shoes. The shoe Boutique also offers special order and monthly specials on the hottest new items for the season. The shoe store is located in the center of Corvara, in the Dolomites, in South Tyrol, in Alta Badia. The shoe store "Alberto Pocchiesa" is located in Strada Col Alt - 34 Corvara, Alta Badia, easily reached by foot, but also by car with parking. Informative mailings in acc. with art. 13, law 196/2003 (Personal data treatment law): We would like to inform you, that the provided data is stored electronically and is used for replying to your request and the activation of an information service in favour of the transmitter. The transmitter can exercise his rights in accordance with art. 7, law 196/2003 at all times. I authorize the transmission of provided data to the data controller (Alpoch - Str. Col Alt 34, I-39033 Corvara in South Tyrol - BZ), for the purposes of receiving commercial information and news.